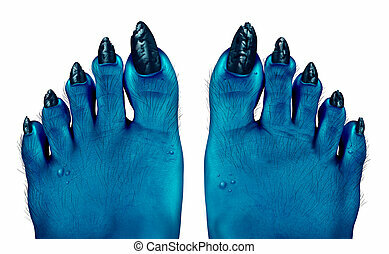 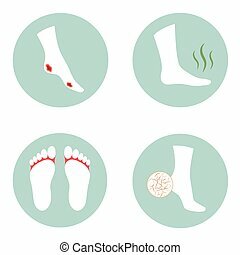 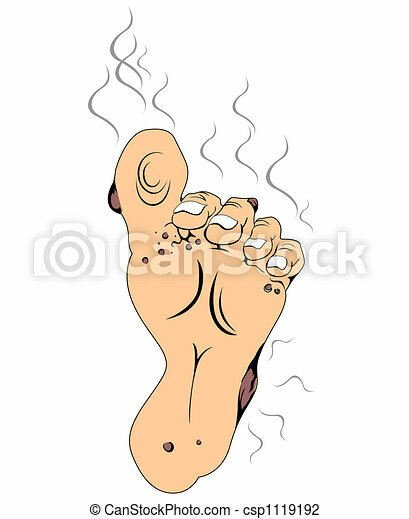 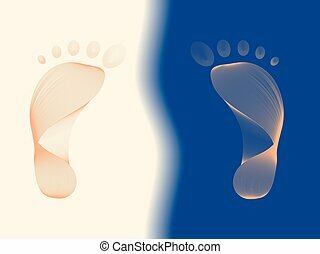 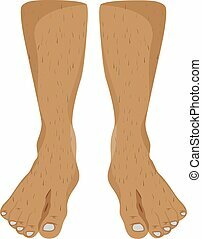 Monster blue feet as a creepy halloween or scary zombie symbol with textured skin and toes with hair and pimples on a foot isolated on a white background as a spooky design element in a 3D illustration style. 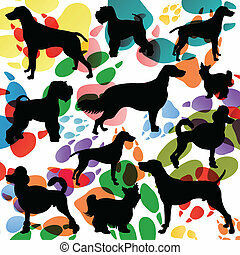 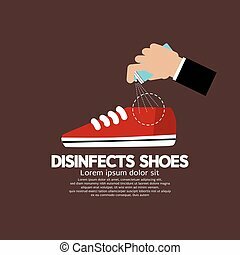 Hand Spraying Disinfects Can To The Shoes Vector Illustration. 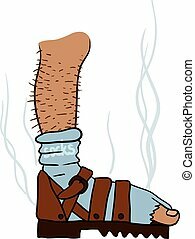 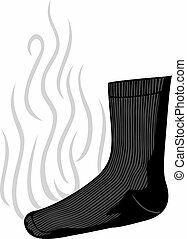 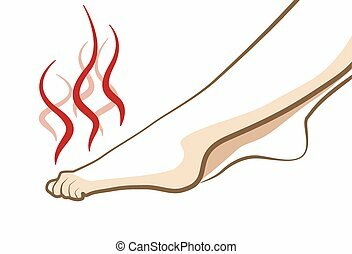 stinky socks (smelly sock with a bad smell).